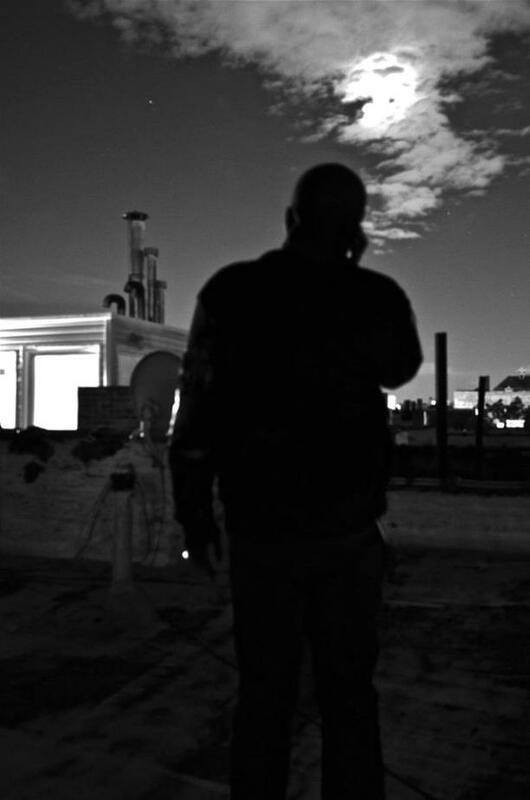 Buy You A Drink: A Night with Gentleman Jack. | | Quiet Lunch. Buy You A Drink: A Night with Gentleman Jack. Everybody hates Mondays. But sometimes a good after work drink will soothe away the stress with the work day. 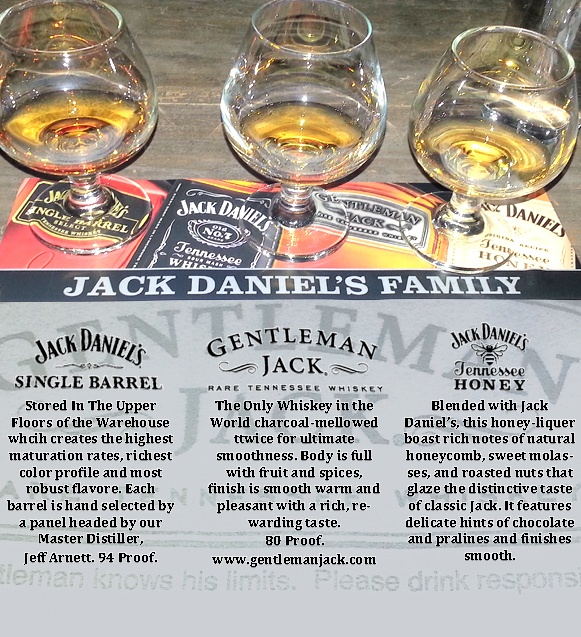 We were at a swanky restaurant in New York City’s Meat Packing District for an exclusive tasting of the iconic Whiskey, Jack Daniel’s. We sat down and got treated to the history, process, and perfection that goes into making a bottle of Jack Daniel’s. We really enjoyed all smoothness of each Jack. Surprisingly the Tennessee Honey was delightfully sweet and would go great with desserts. 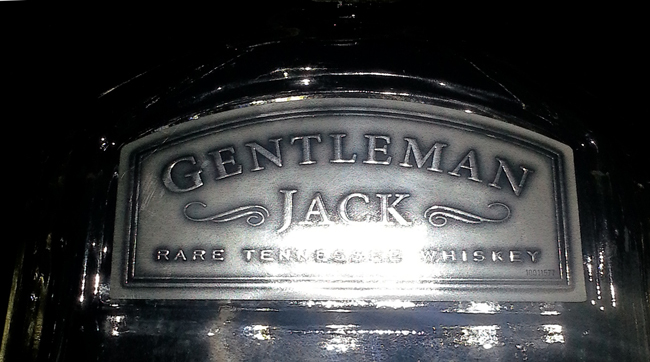 Conversely, Gentleman Jack had an exquisite aged taste of the original Jack with a nice peppery kick. 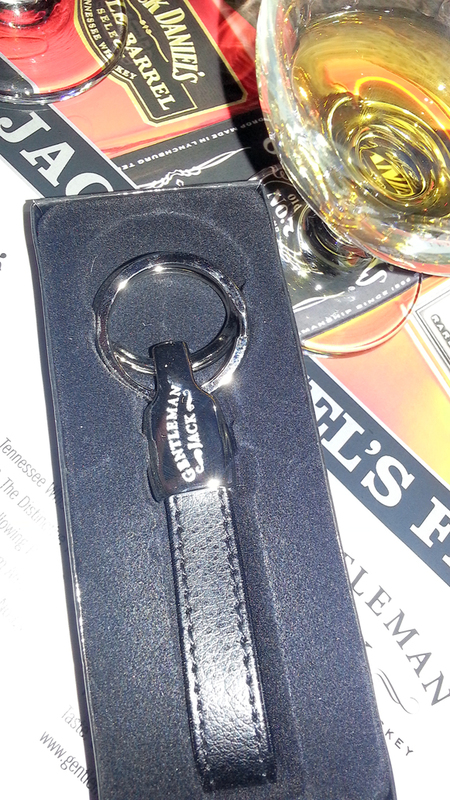 But not only did they booze us up, they also give us a dope parting gift. 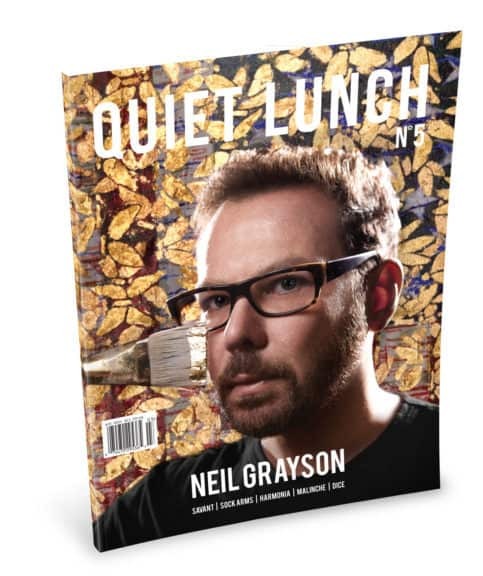 Photo Courtesy of Quiet Lunch Magazine. Remember drink responsibly. And the next time you order a Jack and Coke, splurge a little, switch up with Gentleman Jack.